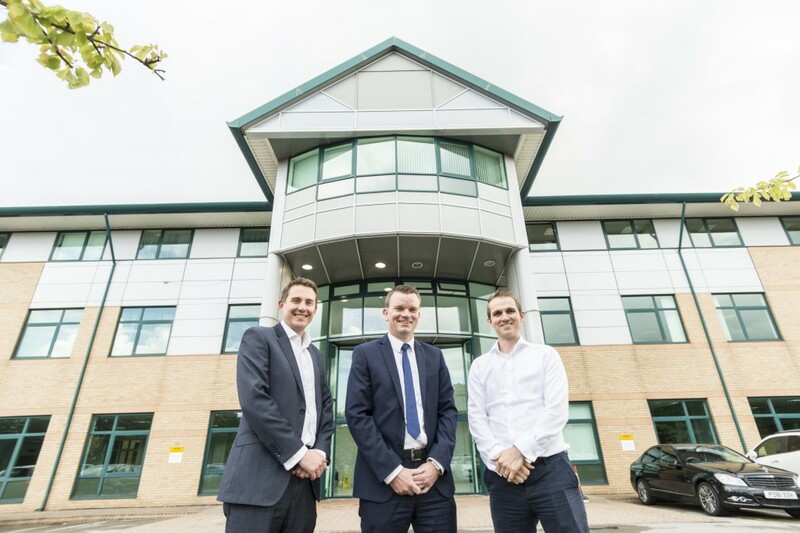 FPE Global, a specialist engineering firm, has signed a ten-year lease agreement at Orion House, located on Orion Business Park in Cheadle. The new location offers 14,000 sq. ft. of office accommodation, and a 30,000 sq. ft. production facility. FPE Global develops bespoke material-handling processing systems, with proven applications in a range of high-growth end markets including sugar, cement, chemicals and energy from waste. The company is currently headquartered in Higher Hillgate, Stockport, but is making the move to the larger premises to support its expansion and upscale its business offering. NorthEdge Capital, the private equity firm focused on backing businesses in the North of England, acquired a majority shareholding in FPE Global in February 2013. Ben Howard, Chief Financial Officer at FPE Global, said: “Orion House is the perfect location for FPE – it provides us with the right mix of enlarged production and office spaces in a highly accessible location. The size and specification of the building will enable us to improve the focus of our production capabilities, and better showcase our products and services.